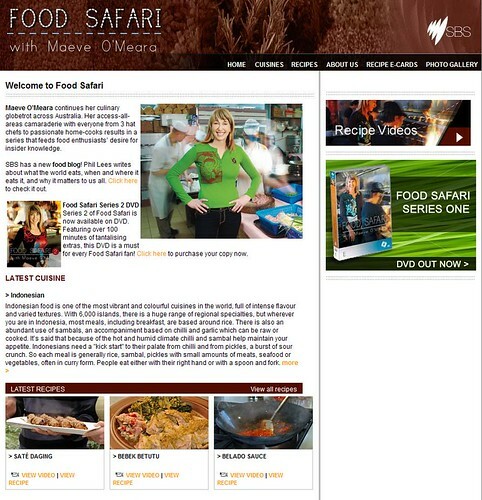 Keropokman pointed out to me an interesting Aussie television food series called Food Safari. It aims to make the exotic familiar, be it Mauritian or Malaysian (well, that's exotic to them). In each episode, guest cooks whip up signature dishes most popular in their native country. Video recipes abound on the site, along with alphabetised recipe listings. Not bad. Do you know which state it is shown in?? I am living in Sydney now and would love to watch it! I want to try out so many recipes inside. I bought all the ingredients for the laksa dish. Hehe it's so nice to have readers answering each other's queries. Especially when I don't know the answer! 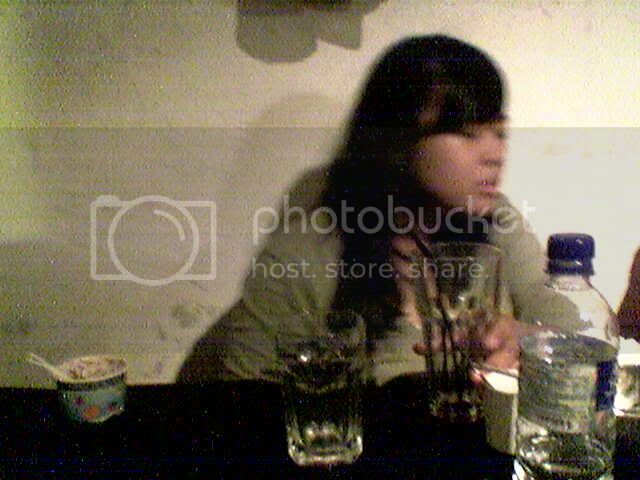 K-man, hope to see the laksa results soon on your blog! I totally love this show. Apparently, they showcase so many cuisine from various countries that I thought the host had traveled to that country to know more about their food. Turns out all of those chefs are right there in Down Under! Amazing. What a melting hotpot of food worldwide, there! I can't live w/o cable channels 16 & 69 - for obvious reasons..